The year is ending soon, and that means that sale season is hitting an all-time high. 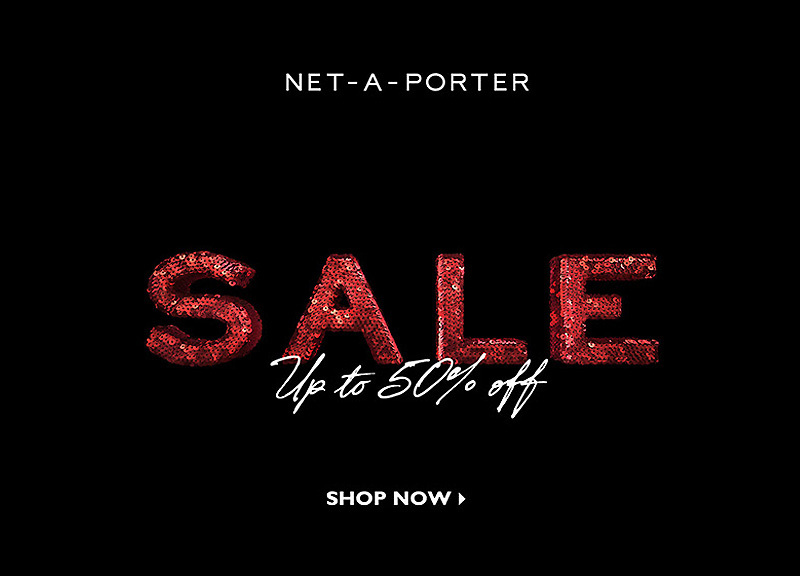 Net-a-Porter recently launched its fall-winter 2017 sale featuring plenty of designer looks. Choose from dresses, boots, heels, bags and lingerie with discounts at up to 50% off. 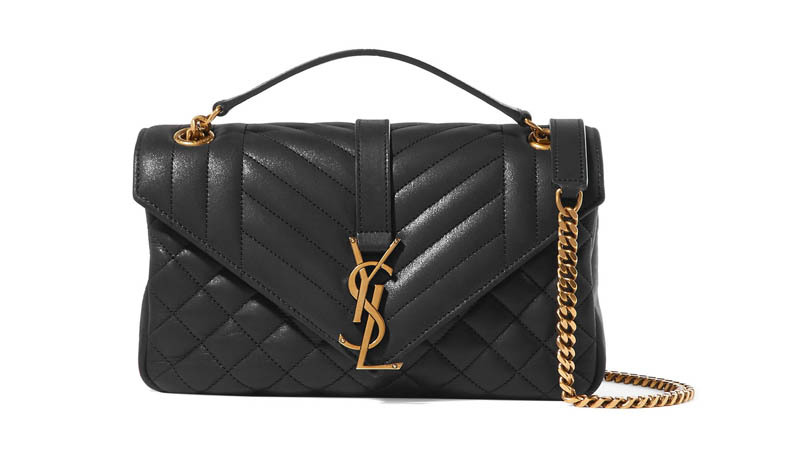 Brands such as Alexander McQueen, Saint Laurent and Fendi are included in the sale. Discover some of our picks below, and shop more at Net-a-Porter.com. 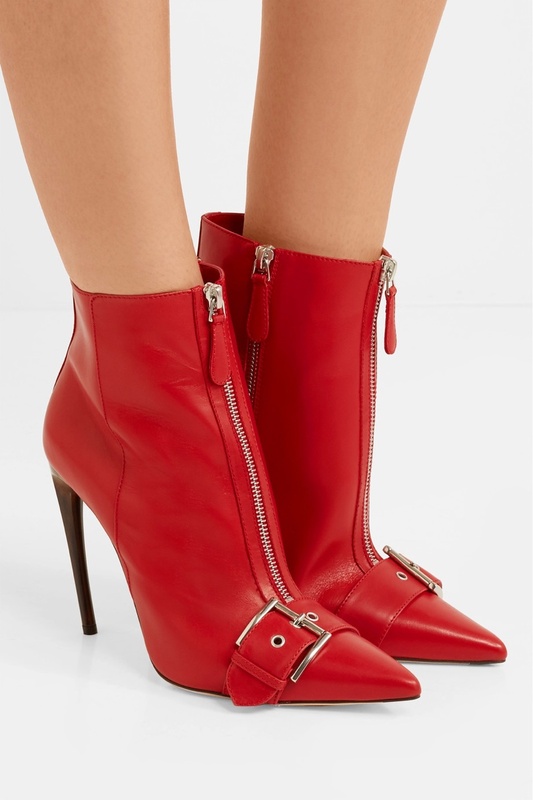 Stand out in red with these leather ankle boots featuring punk-inspired zippers and buckle accents. 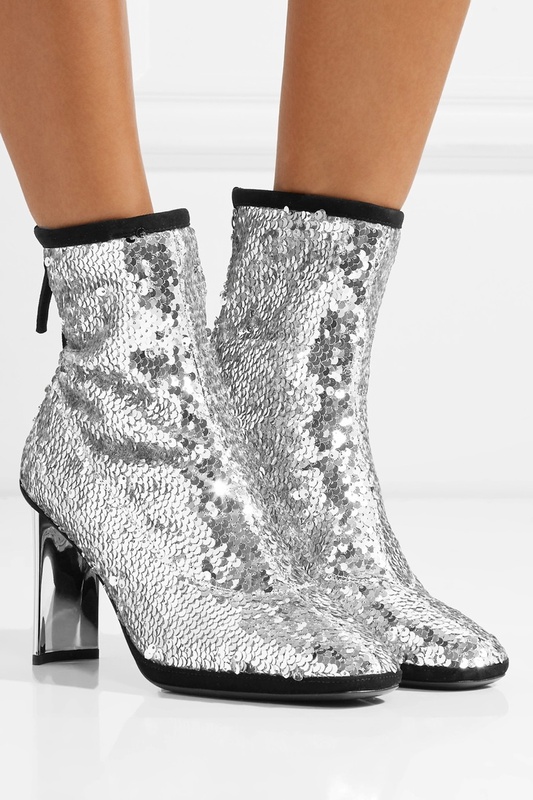 Shine in these silver sequined embellished boots made with a 3.5″ heel.